BPL Plasma is pleased to announce its 3rd Houston area location is open and accepting donations of blood plasma at 5202 Aldine Mail Route Road in Houston, Texas. 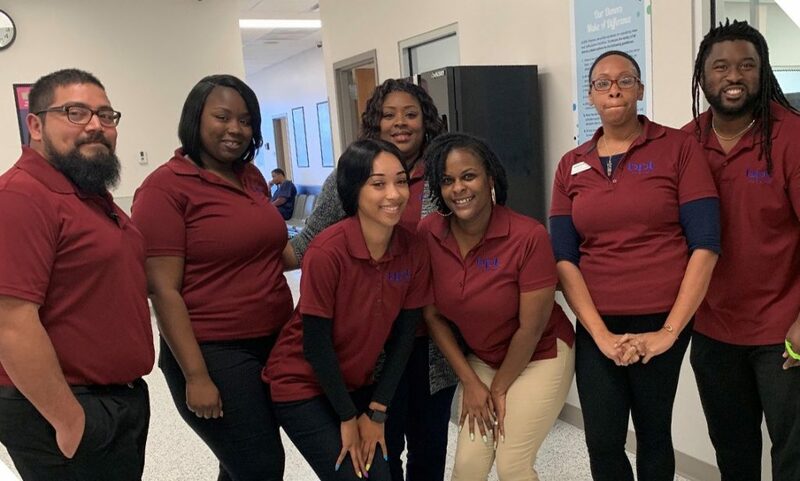 The new Aldine-area center is located just west of I-69 and Eastex Fwy 59 in Northwood Plaza shopping center and serves the local neighborhoods of Shelvin Acres, Fairgreen, High Meadows, Carol Place, and Lyncrest just to name a few. This center is equipped with 33 donation beds and accepts donations Tuesday through Friday from 10 am to 7 pm and Saturdays 8 am to 4 pm, as well as most holidays. The center is also equipped with free WiFi so donors are encouraged to bring their laptops, phones, and tablets. The friendly staff is ready to make the donation experience as quick and stress-free as possible. BPL Plasma donors can earn up to $250 over five donations. We invite the local community to attend our opening celebration happening all week March 26th – 30th with extra bonuses on each donation. “BPL Plasma is excited to be a contributing member of the local Houston Aldine-area community, and we look forward to providing jobs and growth to the local economy,” said Nicole Spranger, Senior Director of New Center Development. Our friendly staff is ready to welcome our local plasma donors! At BPL Plasma, the people who walk into our centers are much more than donors — they are lifelines. Their donation, quite literally, transforms the lives of patients around the planet. To learn more, visit bplplasma.com/about-us.